One dozen daring and colorful girl-power crafts for future leaders! 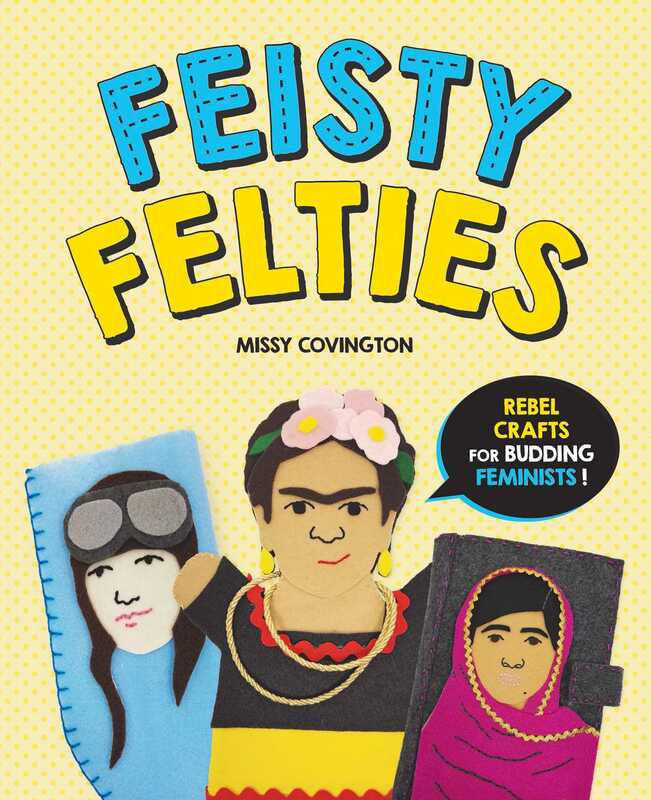 This edgy craft book enables even the youngest children to feel empowered and create beautiful projects inspired by feminist motifs from the dawn of history to the present day. A visual guide will take kids through the basics of felt craft, letting them create projects they’ll feel proud of in no time!